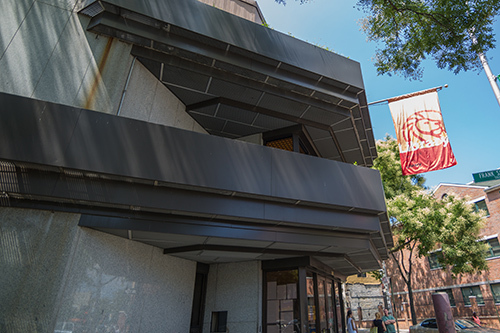 We are home to the Enrico Fermi Cultural Center collection, which consists of materials in Italian including newspapers, books, videos, and audiobooks. Additionally, the collection includes information about the Italian American experience. 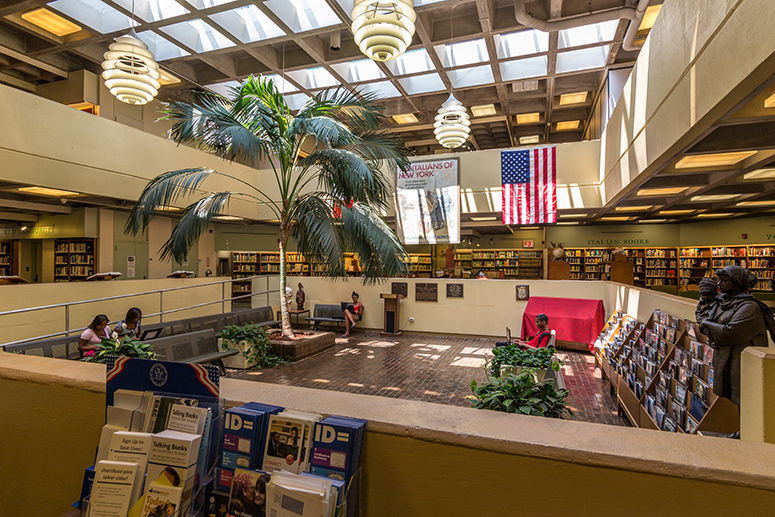 The Belmont Branch of The New York Public Library, located in the heart of the Little Italy of the Bronx, has been serving the public since 1981. Also known as The Enrico Fermi Cultural Center, the three-floor branch was built as a result of the local community’s strong desire and tireless efforts to create a facility dedicated to Italian-American heritage. In addition to offering a full range of services for adults, young adults, and children, the branch also offers special programming, exhibits, and extensive collections for borrowing and reference related to Italian and Italian-American culture, language, and history. Challenge someone in a game of chess. Italian card games for adults and seniors.